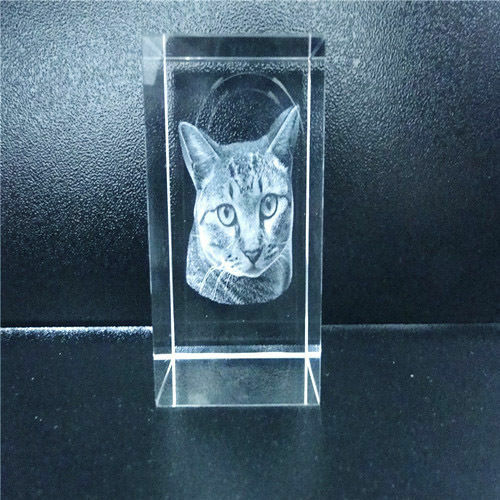 New In, The 3D Crystal Shop Small Rectangle In 2D is a wonderful gift for anyone. Compact yet stunning results means it's suitable as a gift for anyone. For 1 person or pet converted into stunning 2D. This Crystal Also Comes In 3D, Please See Our Site For Details.